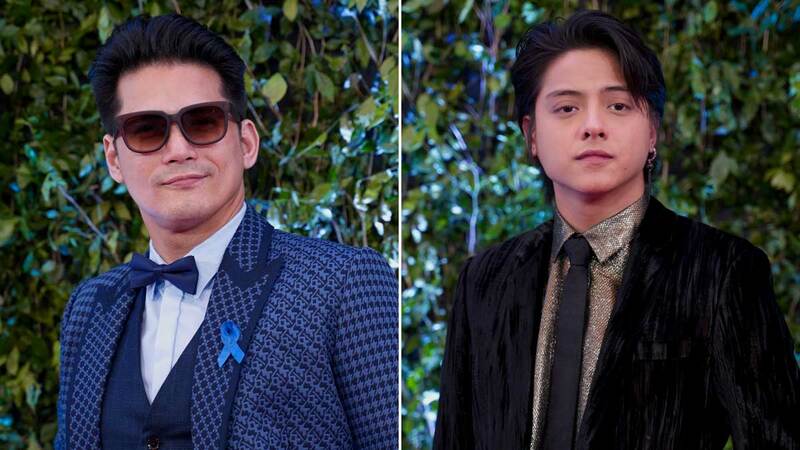 At the start of the year, Karla Estrada revealed an interesting tidbit about her good friend Robin Padilla and his relationship with her son, Daniel Padilla. The Magandang Buhay host briefly recalled that Robin generously gave Daniel his first car upon entering showbiz. "Walang check si Robin binigay, sulat-kamay lang. 'Tapos winithdraw ko yung P600,000 para ibili na yung sasakyan ni Daniel kasi sabi ko [kay Robin], 'Tol, magsisimula na pamangkin mo [sa showbiz].'" Daniel began in showbiz in 2010, kick-starting his career and eventually becoming today's most sought-after matinee idol. Robin, the younger brother of Daniel's dad, Rommel Padilla, captured and shared his conversation with Karla through Instagram Live early this week. The car was just one of the many manifestations of Robin's generosity toward Karla and Daniel. During an interview with YES! magazine in August 2013, Rommel looked back at the time his brother made it possible for him to see Daniel for the first time. In 1998, Rommel was sentenced to a maximum penalty of eight years of incarceration at the New Bilibid Prison in Muntinlupa. To cheer him up, Robin brought Karla and Daniel to visit him. Daniel was three years old at that time. This reunion paved way for the family to establish a connection, and for Rommel and Karla to rekindle their friendship. When Rommel got out of jail a year later, he, Karla, and Daniel stayed in Robin's home in Fairview. Staying under one roof, Robin came to love Daniel like his own son.